A University of New England pharmacy professor has received a patent for an innovation in the early detection of breast cancer. Mohan said Wednesday the bio-marker screening could represent a cost-effective option for early detection, monitoring disease progression, measuring treatment outcomes and providing monthly check-ups. 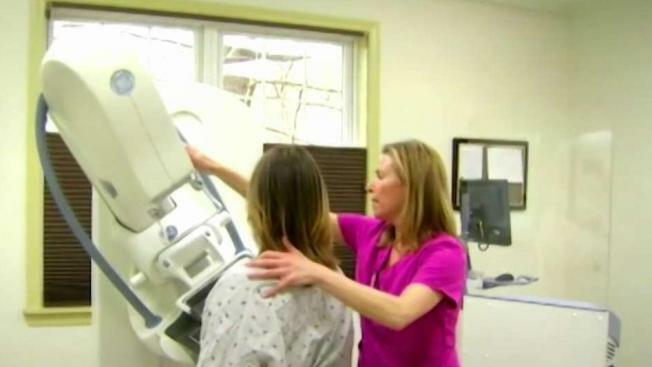 The American Breast Cancer Foundation says about 60,000 women are diagnosed with those tumors each year. They're most prevalent among young women and in African-American women. Chemotherapy is the common treatment for the deadly tumors.